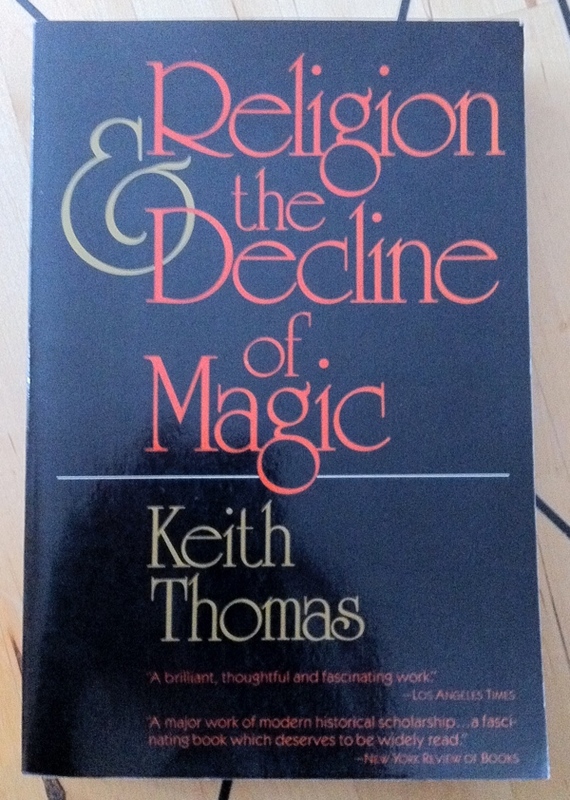 Religion & the Decline of Magic by Keith Thomas, the 1971 paperback from Scribners, is part of the collection at the Reading Room. 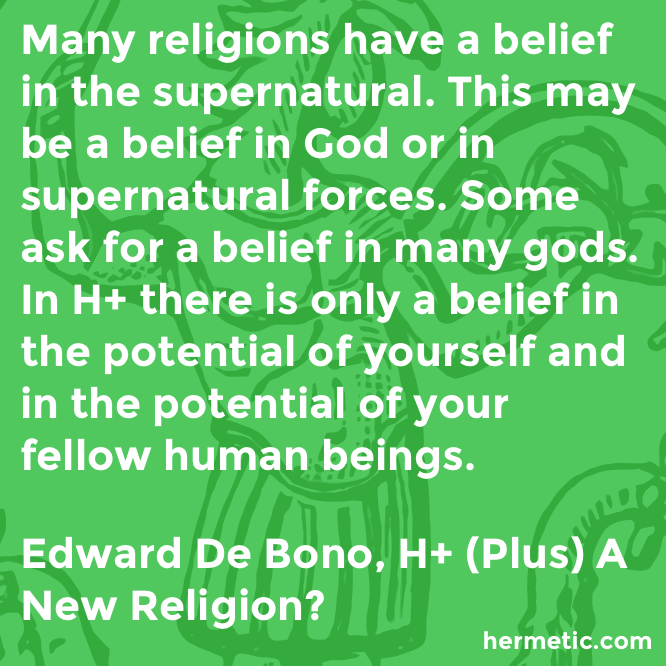 This entry was posted in Hermetic Library Reading Room and tagged 16th century, 17th century, 1971, books, history, Keith Thomas, magical beliefs, modern world, religion, science, Scribners, Society, supernatural on March 17, 2014 by John Griogair Bell. Munchen, Minnesota is a place that may be of interest to you in your travels. This upcoming series being developed by Christine Borne (who is also apparently working on a YA novel about Krampus!) and Justin Glanville is planned to debut in April 2014 and centers around a fictional town, its residents, and their outsider, esoteric, supernatural and weird stories. It’s a little early to know much more about this project, but it certainly sounds promising to me, and perhaps to you as well. “Hello, and Welcome to Munchen, Minnesota! Like a lot of older industrial cities in the Midwest, Munchen (pronounced ‘Munchin’) has fallen on hard economic times. As people and businesses have moved away, many of the town’s neighborhoods have emptied, leaving old houses vacant and crumbling. Crime is rampant. The public schools are in disarray. But Munchen’s got an even more serious problem: It’s on the verge of a supernatural invasion. The threat seems to loom ever larger as the town declines. And the only people with the power to save it are a geeky teenage girl, her gay librarian father, and an ambitious city planner who didn’t have a clue what he was in for when he transferred from the East Coast. “We’re planning to launch Munchen as a serial, though right now we’re still experimenting with format. Will it be a web comic? 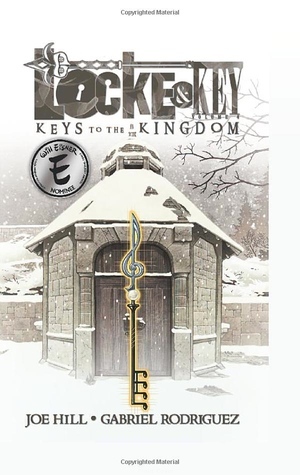 A series of e-books? A full-cast audio production? Surely the answer will come to us in a dream, or leap out from behind a door when we least expect it. Obscurum is an occult anthology by Of Blood and Oak [also] due to be published in November 2012. 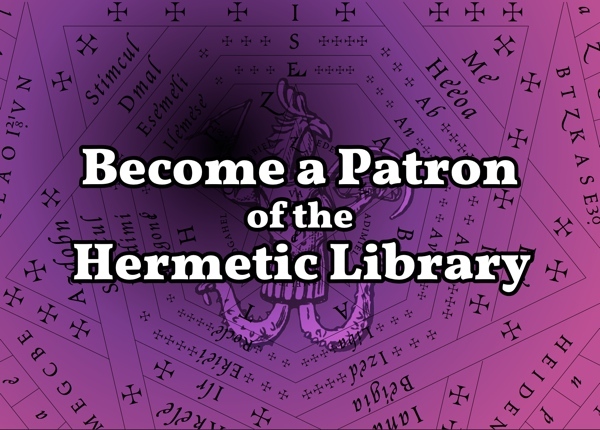 Of Blood and Oak describes itself as a publisher of “horror, the occult and the peculiar”. 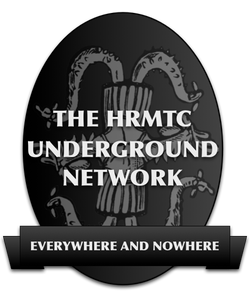 Deadline for submissions of “real life stories and experiences, well researched features, fiction, poetry, photography and high quality artwork” covering the subjects of “the supernatural, witchcraft, voodoo, druidry, nature, divination, stone circles, the afterlife” is September 30, 2012. 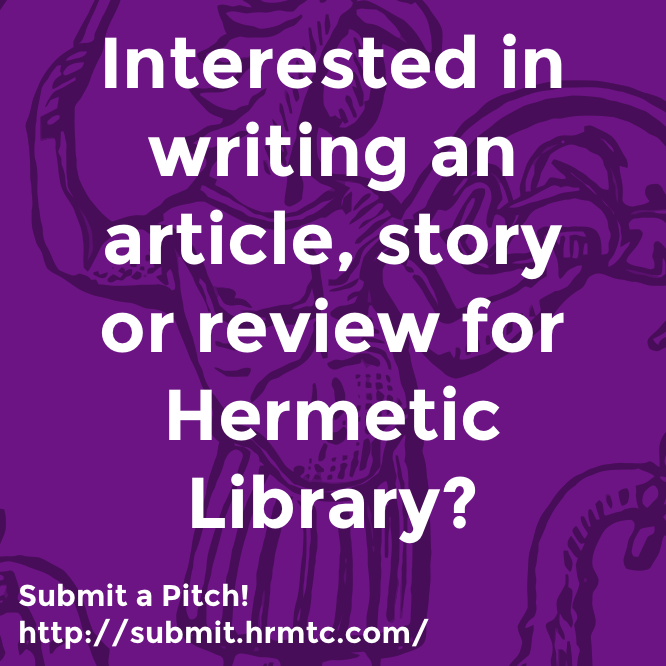 You may be interested in checking this new journal out and consider submitting something. ΚΕΦΑΛΗ ΜΕ Chinese Music in Liber CCCXXXIII, The Book of Lies by Aleister Crowley.